These 23 and 24 January, has taken place in Lille, the 10th edition of the International Cybersecurity Forum (FIC). With 7000 participants, 240 partners and 60 represented nationalities, it is a major event in terms of cybersecurity and digital confidence, gathering all the actors in France and in Europe. On this occasion, and for its first participation as a partner, Nameshield was given the France Cybersecurity label for its DNS Premium solution. The DNS is a well-known attack vector: DDoS, spoofing, Man in the Middle. The attacks are various and sophisticated. 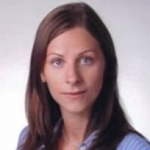 In front of the magnitude of these threats, maintaining its DNS infrastructure is complex. Reliable and strong, the Nameshield’s highly secured DNS Premium is a DNS solution high availability, anycast and offers expert functionalities (anti-DDoS filter – Failover – GeoIP – DNSSEC – detailed statistics – etc.). This solution labelled France Cybersecurity, thus allows to its users to protect their digital assets from any attack and ensures a high availability of their Internet services. What is the France Cybersecurity label? 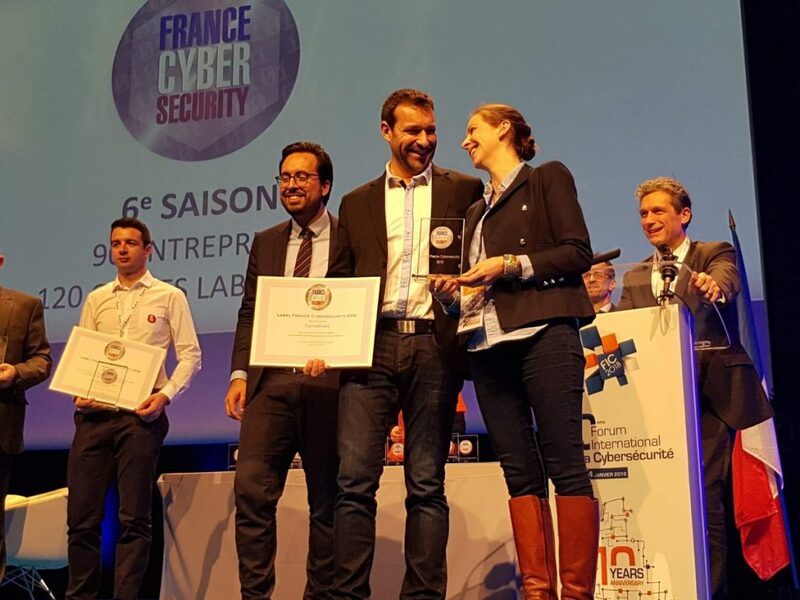 The France Cybersecurity label is the guarantee for users that the Nameshield’s products and services are French and possess clear and well defined functionalities, with a certain level of quality in terms of cybersecurity, verified by an independent jury. College of officials: representatives from the Direction générale de l’armement (DGA, the French Government Defense procurement and technology agency), the Direction générale des entreprises (DGE, the French Directorate General for Enterprise within the Ministry of Economy, Industry and Digital), and the Agence nationale de la sécurité des systèmes d’information (ANSSI, the French National Cybersecurity Agency). College of users: representatives from groups of users, such as: CIGREF, GITSIS, CESIN, CLUSIF ISSM space. College of industrials: representatives from the “Alliance pour la Confiance Numérique” (ACN – Alliance for digital confidence) and HEXATRUST.